1/1 Great Location! Clean Unit w/tile floors, central AC, screened balcony. Partially Remodeled, Central AC, Community pool. 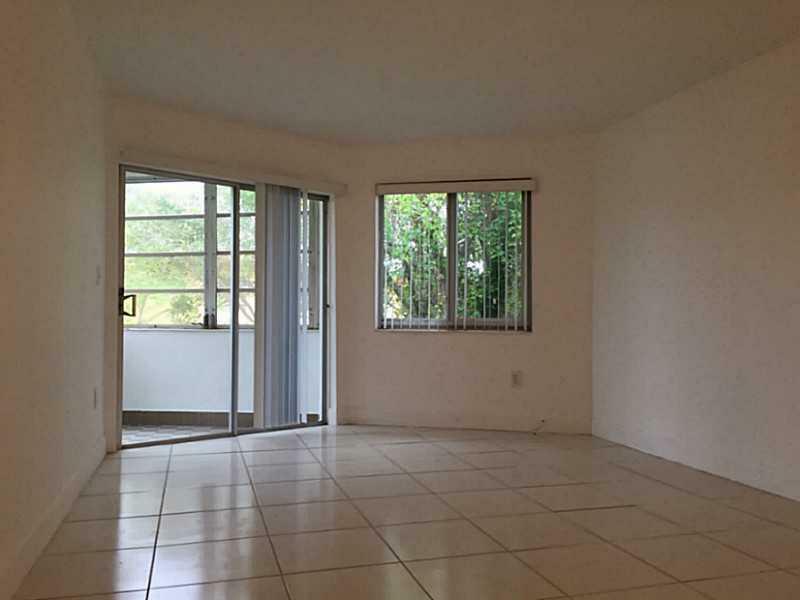 Close to Aventura, Beaches, Public transportation, Shopping and Highways. Walk to Publix, Starbucks, LA Fitness. No Renting. Easy to show, schedule through the MLS/Showassist.